Stephen Amell has denied a rumor on how long Oliver Queen will be in prison at the start of Arrow season 7. In the Arrow season 6 finale, Oliver struck a bargain with Agent Watson, securing her help in taking apart Diaz’s criminal network and immunity from prosecution for the rest of the city’s heroes, in exchange for Oliver’s surrender and a guilty plea on all the charges brought against him, including him admitting to being the Green Arrow. The episode concluded with Oliver being imprisoned at the maximum security installation known as The Slab. 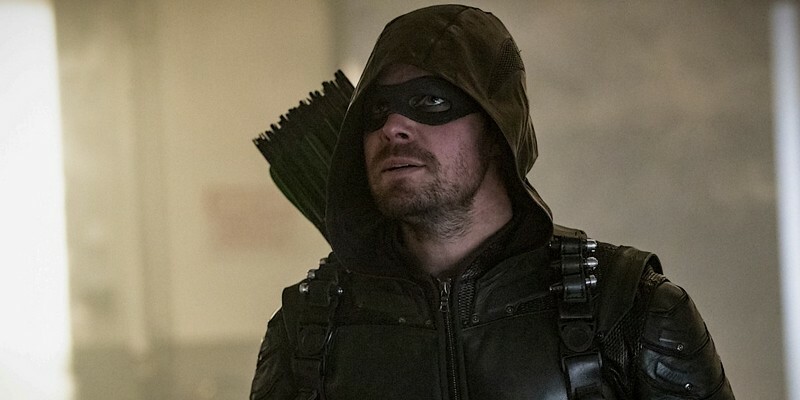 A rumor spread online suggesting that Oliver would only be in prison for three episodes. That rumor was debunked by Stephen Amell on Twitter. All he said was, “False,” indicating that at least three episodes are the incorrect number for how long he will be in prison at the start of Arrow season 7.